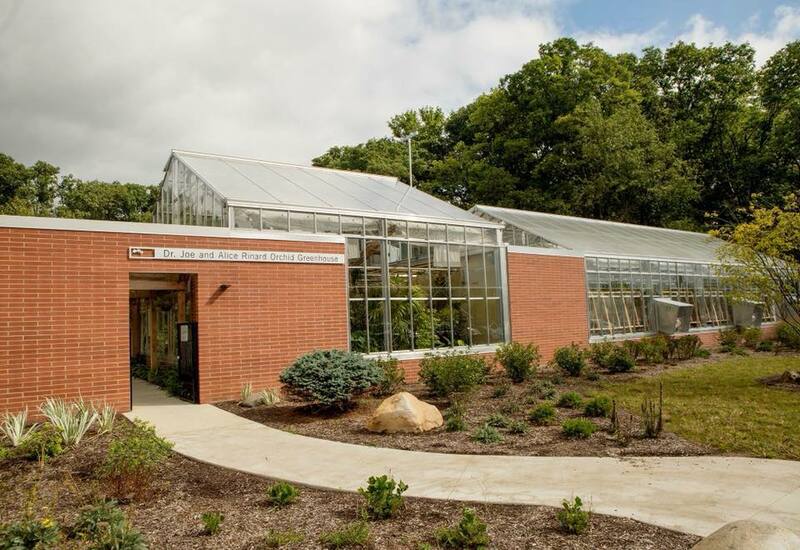 April 4 – 30, Rinard Orchid Greenhouse visitors can discover a selection of works of Ball State Art students and local artists whose works have been inspired by the variety of shapes, colors, and textures in the greenhouse. ‘Inspired by Orchids’ is a compilation of works created by Ball State University drawing and painting students. Take a peek into the (local) tropics to enjoy these works of art. The exhibit is free and open to the public.